Ms. Ren started her career in fields of Intellectual Properties since 2013 and became a qualified patent attorney in 2014. Since 2015, she joined Liu, Shen & Associates as a patent attorney and now serves for the patent application affairs of major clients from Germany. Ms. Ren has got her doctor’s degree from University of Hanover, Germany, in 2004. 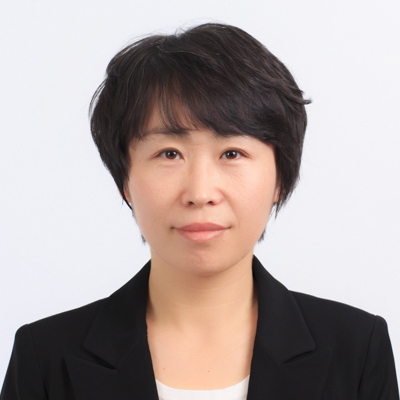 Before joining this firm, she once worked as a research scientist in the research group of Hardwares and Materials in Siemens Corporate Technology, located in Beijing, for more than 6 years, and actively participated in many projects for developing SMART technology and products.